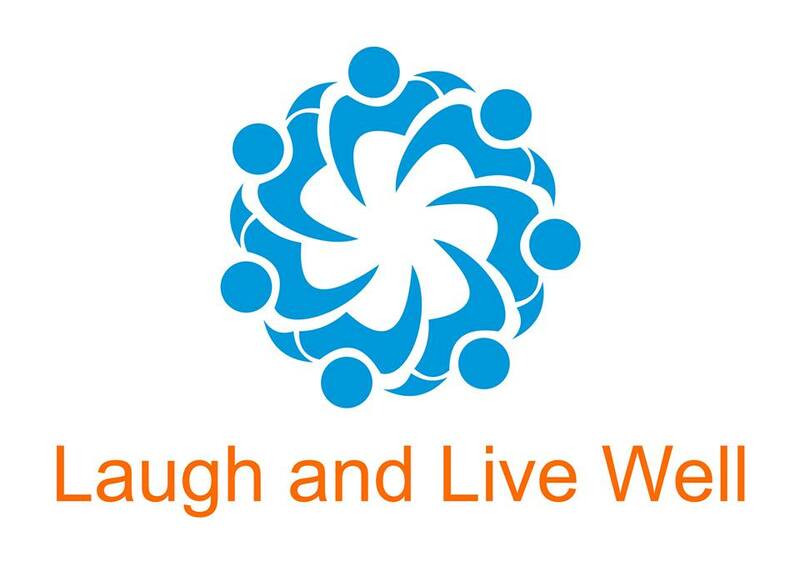 Laugh and Live Well offers fun, energising and interactive conference presentations. Our conference presentations are tailored to suit your group, theme and key message. Tools for Health & Wellbeing, Stress Management and being Greater Together. A Laughter Yoga or Laughter Wellness Conference Presentation is an effective way to open your conference. 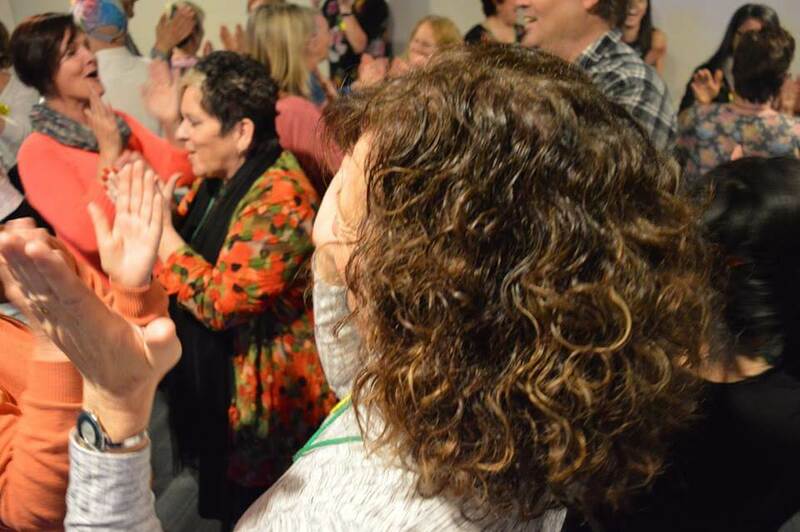 Our Laughter Yoga and Laughter Wellness Conference Openers get people laughing, interacting and connecting. They set people up for a positive day. Our clients have found that the positive energy of the laughter presentation carries through the day, helping people to feel more connected and better able to process information. A Laughter Yoga or Laughter Wellness Presentation is also an effective way to close a conference. They allow people to wind down from the day and shift people into a more relaxed and energised state. They leave people feeling ready for whatever is next, whether it is a social activity with the team or simply going home feeling relaxed. Laugh and Live Well founder Connie Costa opened the first ever Happiness Effect Conference in Kuwait on the 6th December 2016. Contact us to discuss a Laughter Yoga or Laughter Wellness presentation for your next conference.